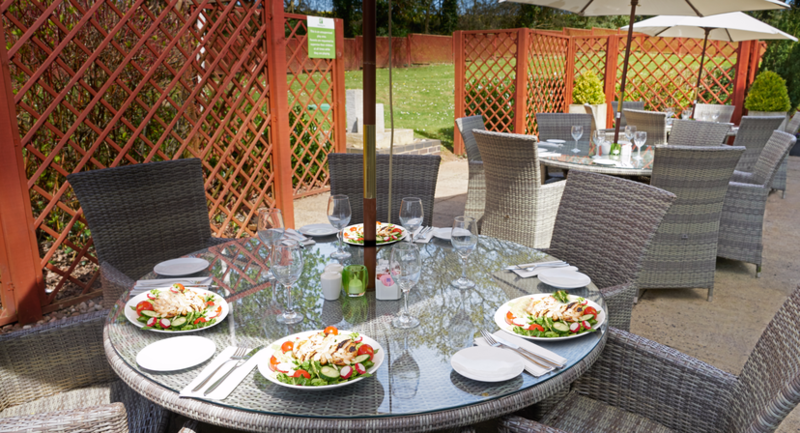 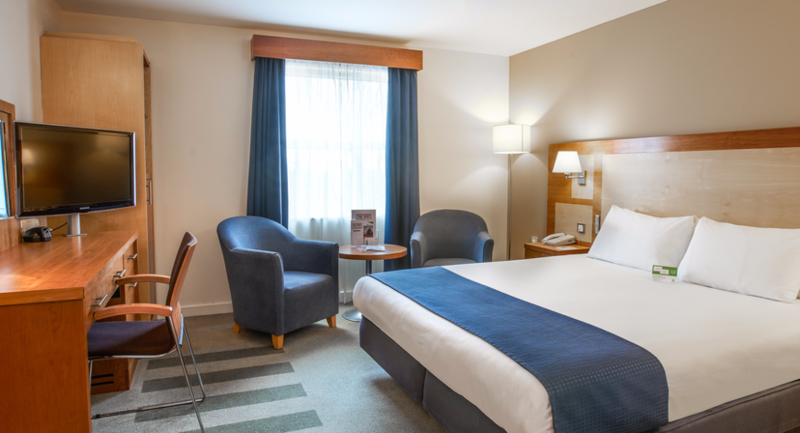 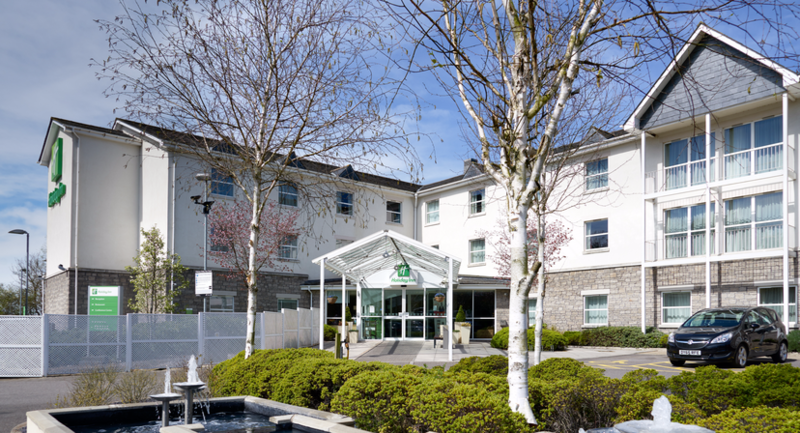 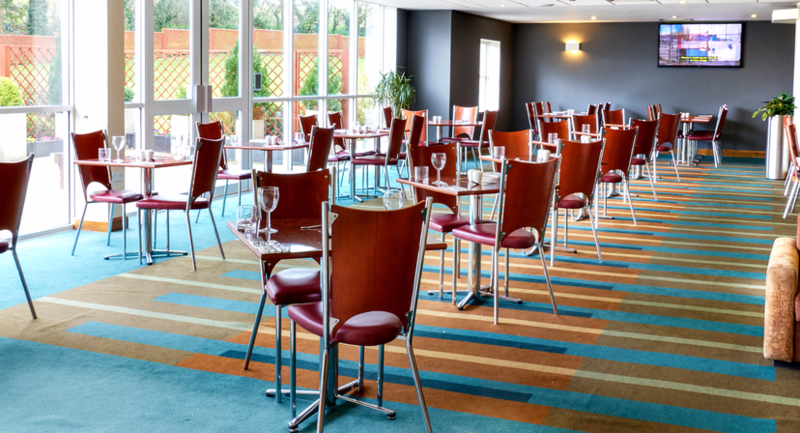 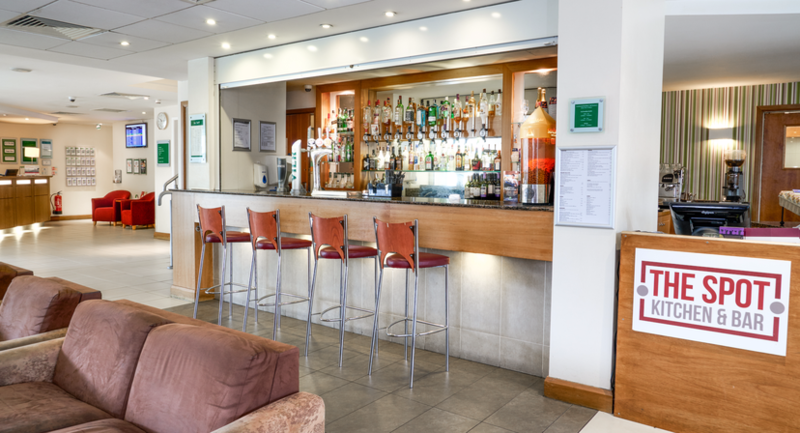 The Holiday Inn Bristol Airport is the perfect peaceful location for any meeting, event or special occasion located just 5 minutes from Bristol Airport and 11 miles along the A38 from Bristol city centre’s businesses and Cabot Circus shopping centre. 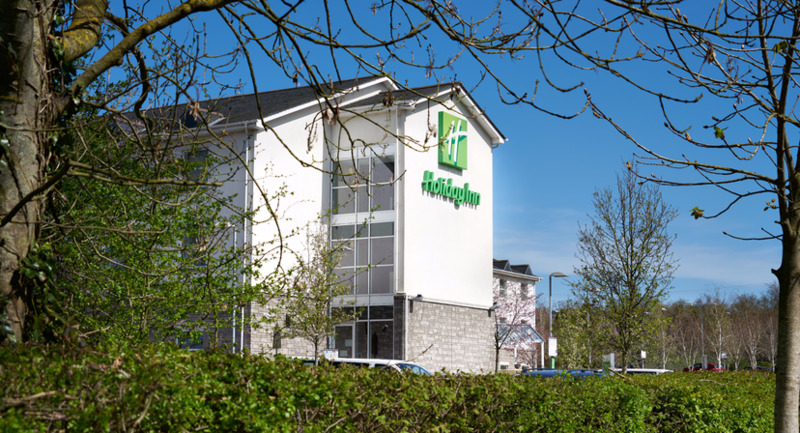 Our beautiful rural location at the foot of the Mendip Hills means that our hotel is also perfect for the adventurous at heart tourist. 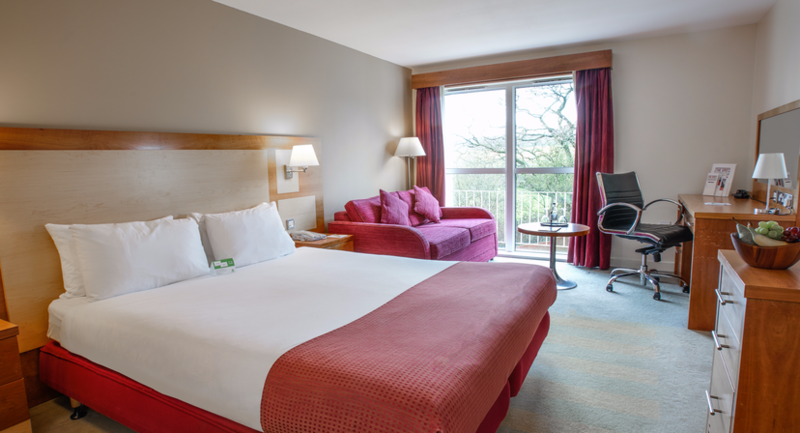 The colossal majestic Cheddar Gorge, the Historic City of Bath the legendary spooky Wookey Hole Caves, and the bustling seaside town of Weston Super Mare and North Somerset are among the many stunning sights and spectacles that surround us and are just waiting to be discovered by you.